European Excellence in Spa Design. Beautiful and affordable! 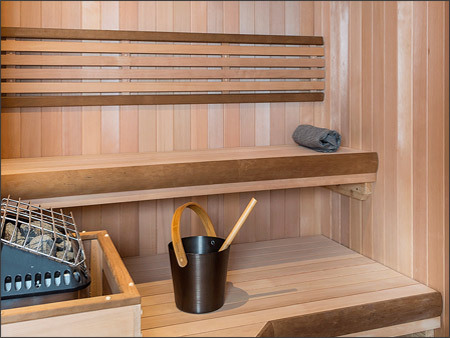 All our spas have a high-end finish and come with one of the best warranties on the market. 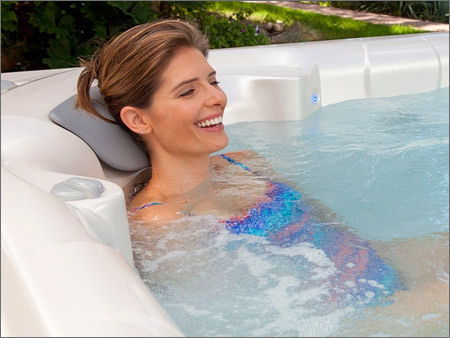 Signature Spas USA are proudly manufactured in the United States, ensuring you get the highest quality and greatest peace of mind when you purchase from us. Beautiful and luxurious residential tubs made with the highest quality acrylics with limitless options, upgrades and features! Futuristic Pools have a 360 degree self cleaning filtration system, with no electricity costs and up to 90% chlorine free. 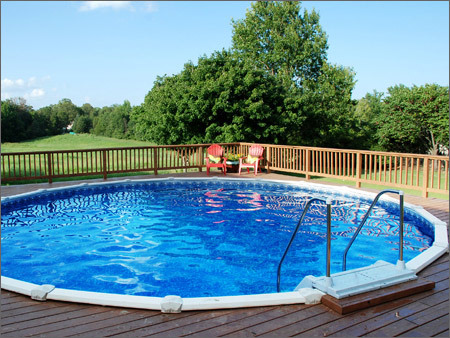 At Your Backyard Superstore, we offer the finest in backyard home relaxation and entertainment for the entire family, giving you the highest quality at the fairest possible price. We want you to know that relaxation and comfort of mind, body, and soul can be just a few feet away, outside your patio doors. All you need is a garden hose, a plug, and of course one of the beautiful new Hot Tub & Spa models, it’s just that simple! 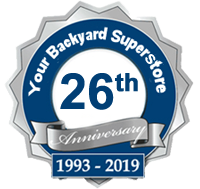 Located in Brevard county, our 5,000 square foot facility in Melbourne makes us the largest pool and spa, backyard superstore in the Southeast! We carry some of the biggest names in home recreation and leisure. More selection, larger inventory resulting in bigger savings, are just some of the benefits we pass on to our customers”, says Bruce and Joy Rothschild. “Because of our increased buying power, we can offer both the highest quality #1 brands of portable spas, hot tubs and pools at the lowest prices. Bruce, you are a superb salesman. Your caring attitude did not go unnoticed from the moment we stepped into the store. We wish you great success with Hot Spring Spas, and know you will accomplish everything you set out to do. 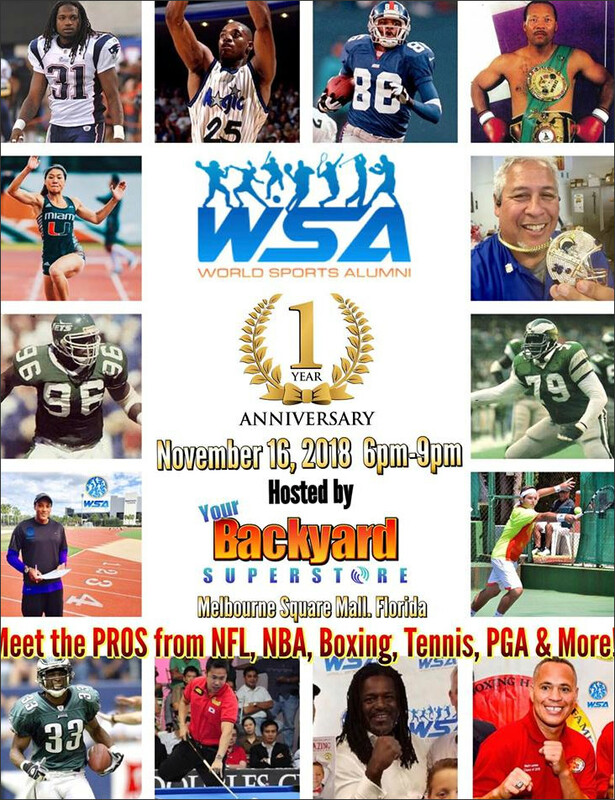 We would like to thank Bruce and all of his staff at both of the Hot Spring stores in Melbourne and Vero Beach. we did a lot of shopping around before making a decision, and the sales people at the Hot Springs stores were the most helpful and informative by far.